In the late eighties, architect Ken Minor bought the plans to build a 30ft Bristol Channel Cutter wooden sailboat. His dream was to sail around the world. In 1991, he began construction on the boat in his backyard. He even built a barn by himself to house the operation. There isn’t one square inch of the boat that Ken hasn’t constructed by hand, helped design, or installed himself. Everything is custom. 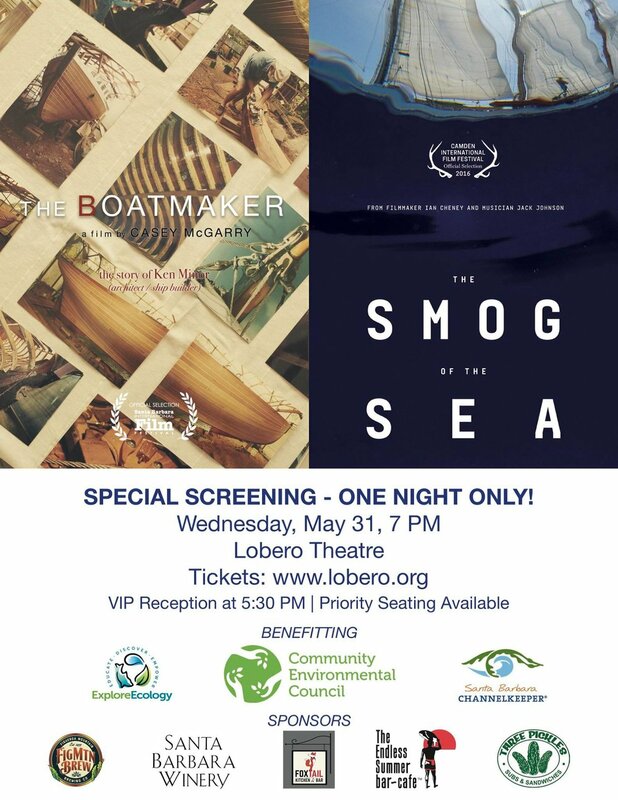 There are parts and materials on the boat from around the world. After 25 years, Ken has finally completed the project and is ready to put the boat in the water. 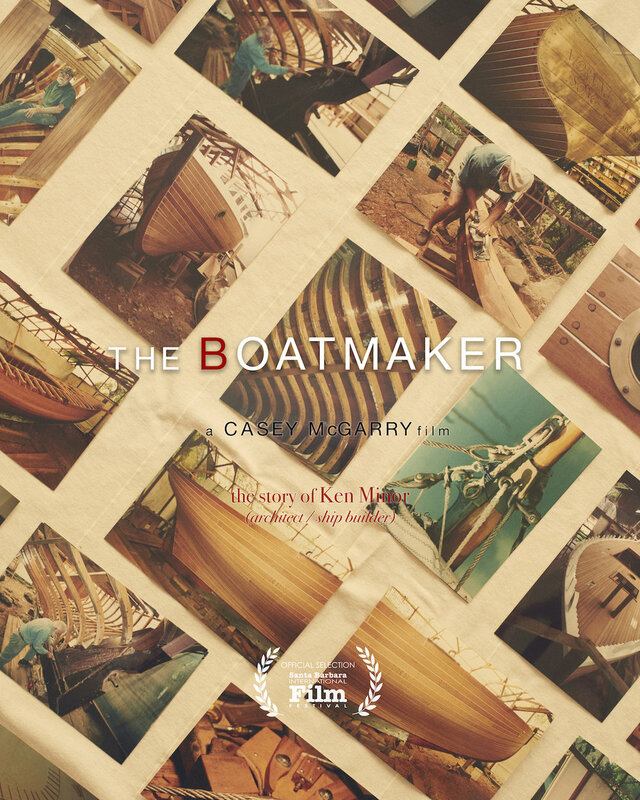 “The Boatmaker” is a story about a man, his boat, and what it takes to fulfill a life dream.